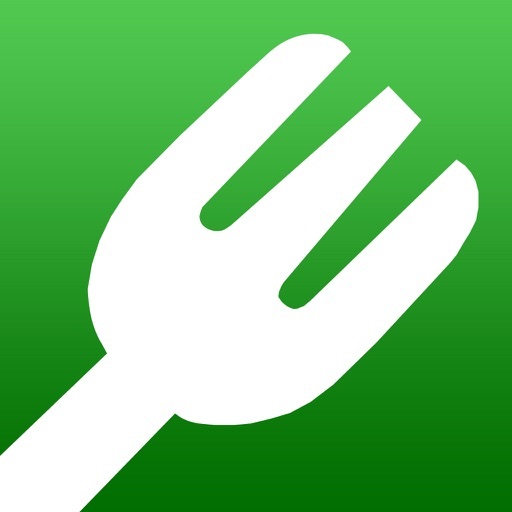 Track meals as easy as ordering at a restaurant! Watching what you eat is harder than it should be. On average, meal tracking takes 48 seconds on an iPhone. 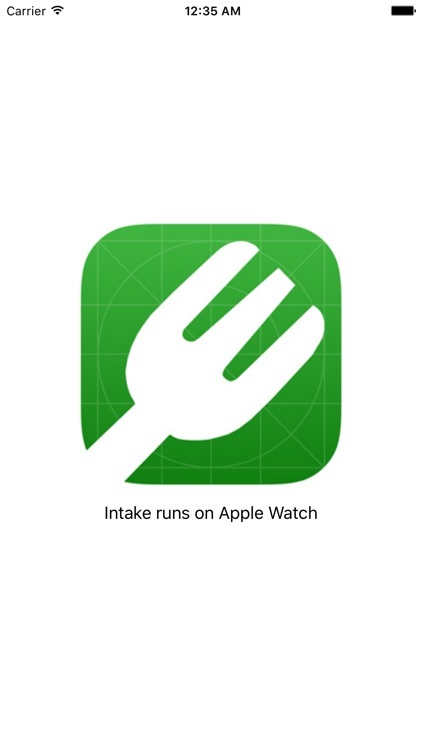 Record your Calories, Carbs and Proteins in just 10 seconds using Intake on Apple Watch! 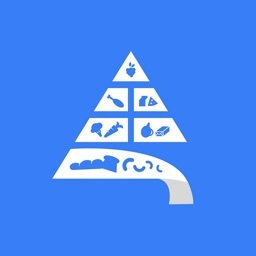 Download Intake and voice your food! 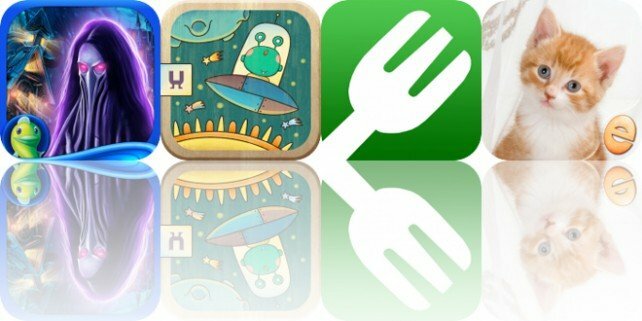 Today’s AppsGoneFree list includes a hidden object game, a seek and find game, and a calorie tracker.